Brewery De Arn was established in The Netherlands. Brewery at Raalte, The Netherlands. 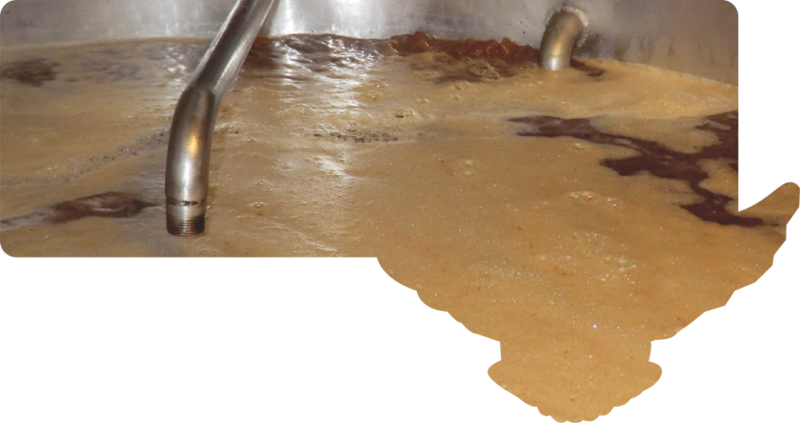 In the meantime more beers have been brewed. 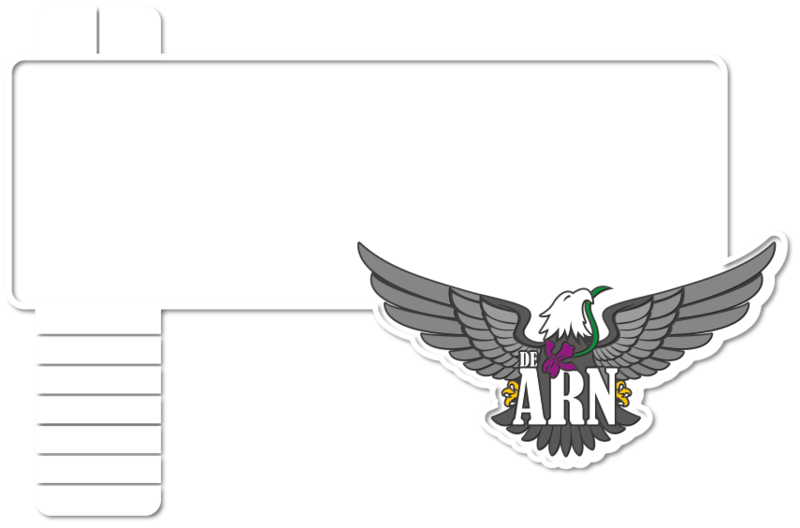 Amongst others the Triple Arn and the Dubbele Arn are available as well as the Iris Pale Arn (an ‘IPA’ ). In the course of 2014 a Weizen and a ‘ Summer’ beer became available too. In autumn 2014 Stoute Arn appeared on the market. All beers are available in bottles or in 20 litre casks. The great success of the beers created for Arjan the need to have a brewery and brewing equipment on his own. 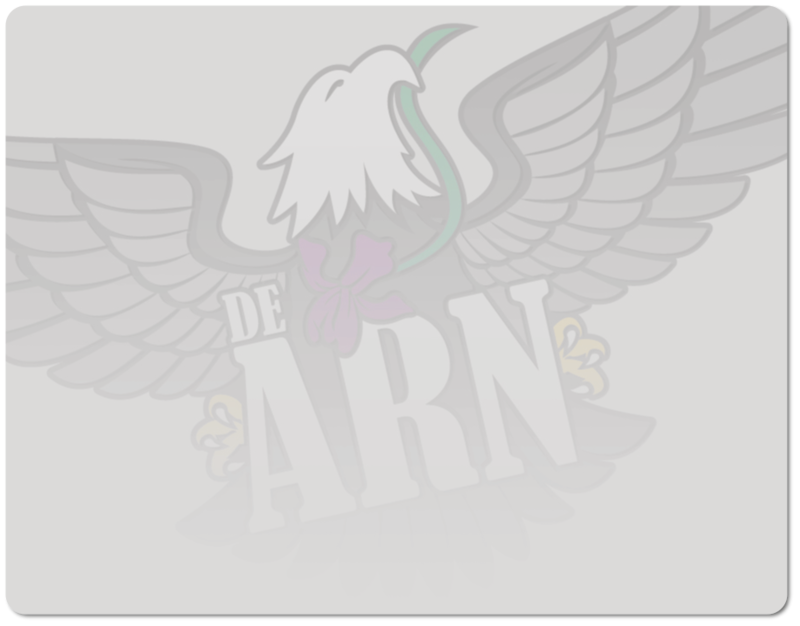 Therefore, Beer Brewery De Arn is currently searching for the right location in Rijswijk, The Netherlands to realise this plan in the near future.